If you or someone you know is considering suicide, it's not too late to get help. 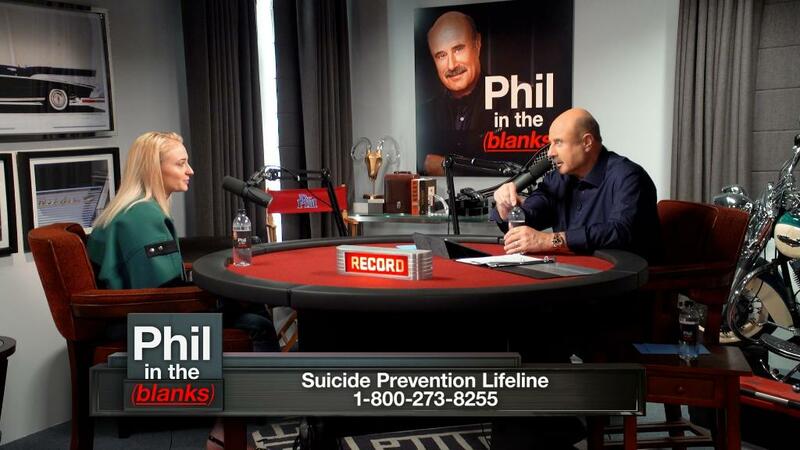 ❤️ Reach out to the National Suicide Prevention Lifeline at 1-800-273-TALK (8255), text “help” to the Crisis Text Line at 741-741 or go to https://t.co/kpM2BtwfF9. The National Suicide Prevention Lifeline can be reached at 800-273-8255. 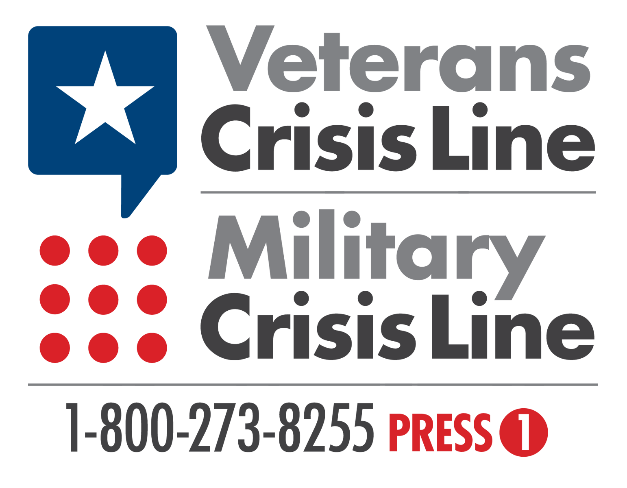 The Crisis Text Line provides free, 24/7 crisis support. 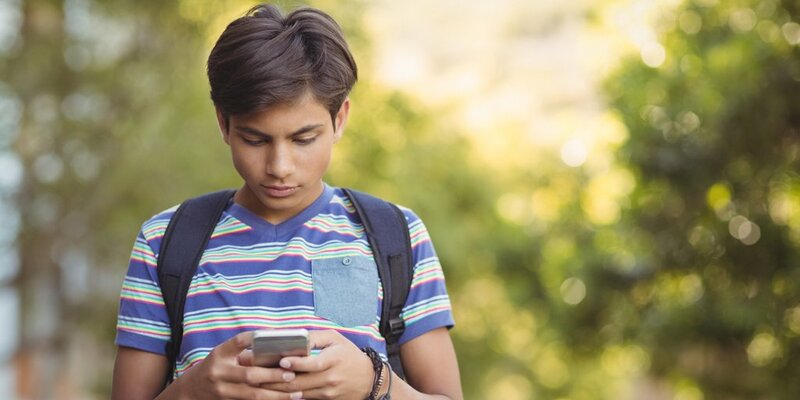 Text 741741 to be connected to a trained counselor. Hey, if you need it, after hearing of Kate Spade's death or because of something else entirely, the National Suicide Prevention Lifeline number is 1-800-273-8255. You can also text HOME to the Crisis Text Line at 741741. People are standing by, ready to help without judgement. FYI: pulled a previous tweet at the request of the Crisis Text Line, they are crashing due to high volume. Jesus. You aren’t alone. You would be astounded how many understand. Surprise yourself. Step back from the edge. You are loved. “Can algorithms be used to increase the love and kindness in the world?” It’s a great question, and one I think about a lot.